Studies in psychology and neuroscience have shown that internal spaces, their layout and furnishings have a strong influence on potential purchasers' decisions. The same is true for the indoor climate in shops and shopping malls. 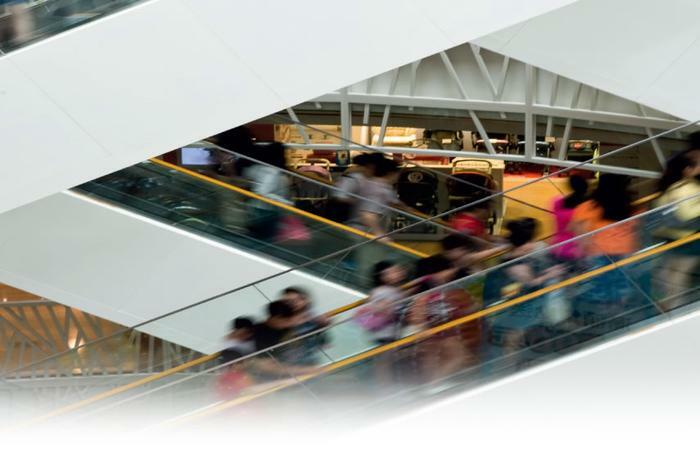 To provide some guidance, we have just released a new application brochure that deals with indoor air optimisation and safety in retail businesses and gives an overview of the various aspects. The 'Shopping Climate' brochure contains information on customer and staff satisfaction as well as on safety and energy efficiency. And it introduces bespoke solutions for the ventilation and air conditioning of small shops as well as of large shopping malls. Another topic is how to keep particulate matter safely outside. Building owners and tenants often have different views on what is or is not important. This, too, is dealt with in the new brochure. 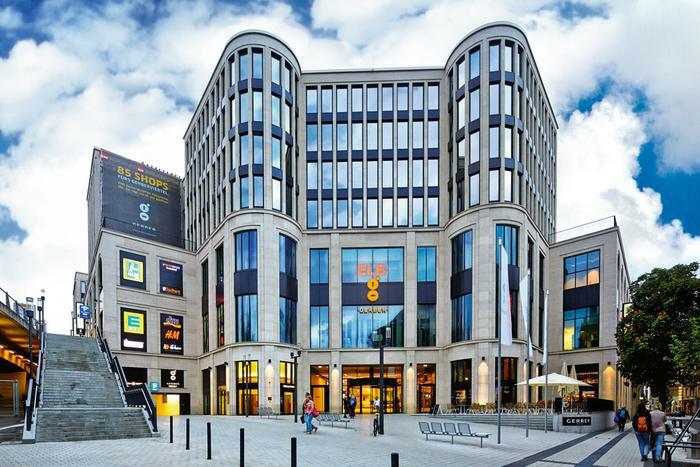 Fire protection and smoke extract are given much space since malls that see thousands of visitors every day need obviously a reliable fire protection and smoke extract strategy to avoid unnecessary risks. The easy integration of various systems will be of particular interest to specialist consultants. And finally, a comprehensive table shows readers the most important ventilation and air conditioning parameters for selected areas of a shopping centre. 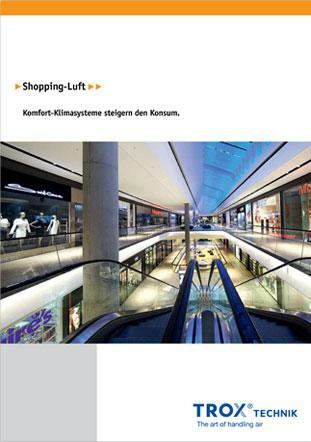 Download the new 'Shopping climate' brochure hereor order a printed copy by sending an e-mail to cm@trox.de. TROX is leading in the development, manufacture and sale of components, units and systems for the ventilation and air conditioning of rooms. With 29 subsidiary companies in 28 countries on 5 continents, 14 production facilities, and importers and representatives, TROX is present in over 70 countries. 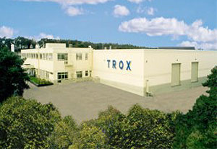 Founded in 1951, global market leader TROX, whose international head office is in Germany, generated in 2015 with a total of 3,700 employees around the globe revenues of €482 million.